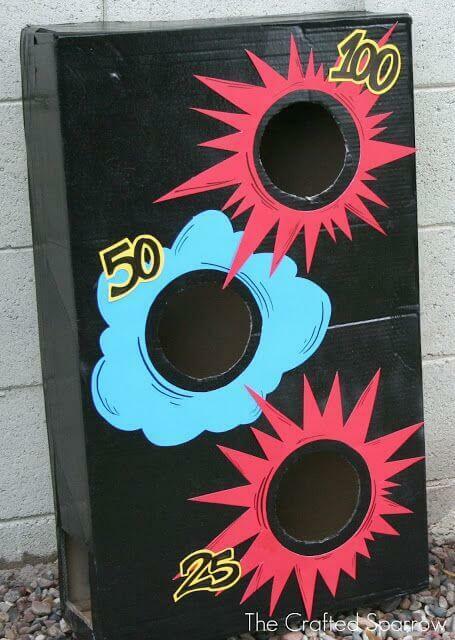 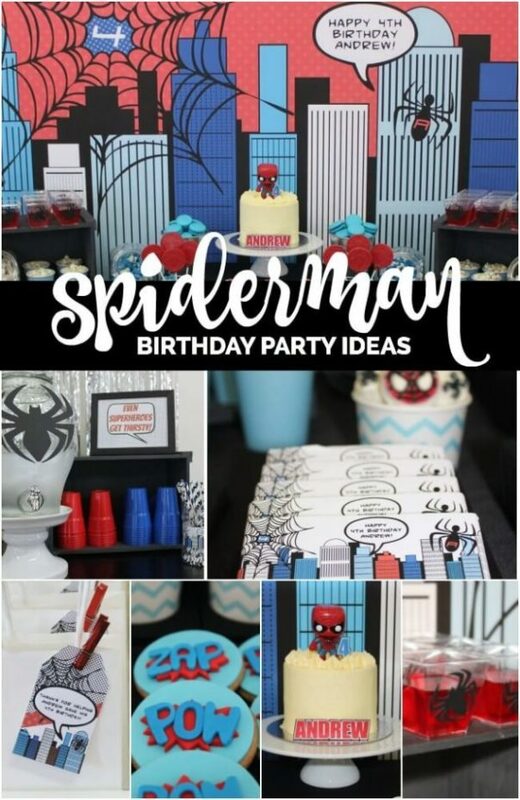 Save your son’s next birthday with an awesomely fun theme—use these great ideas to pack his party with a punch. 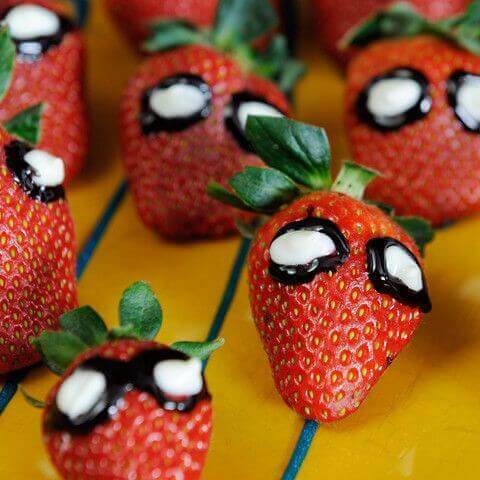 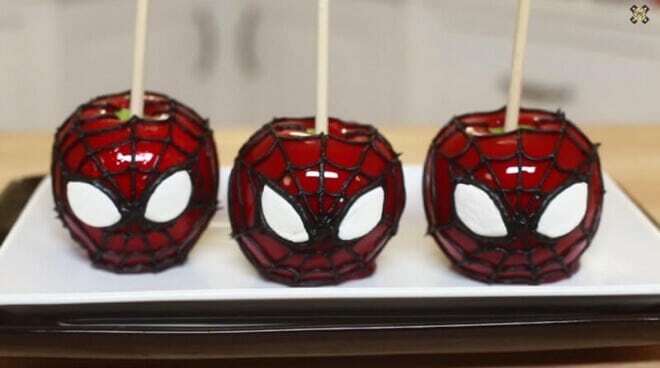 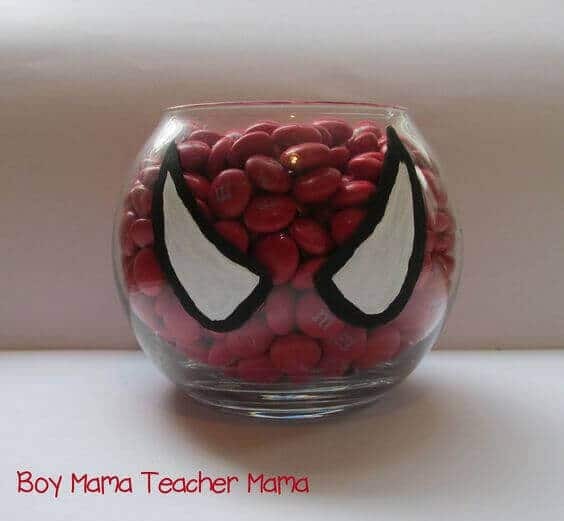 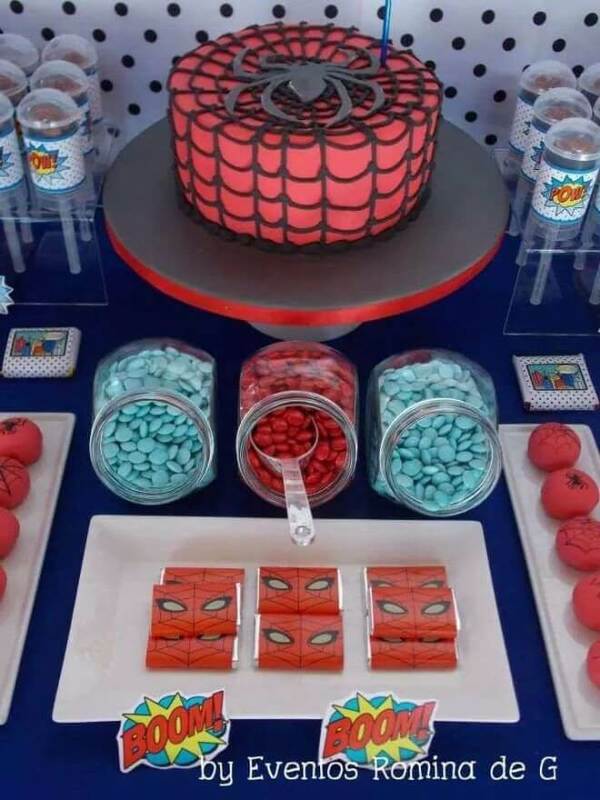 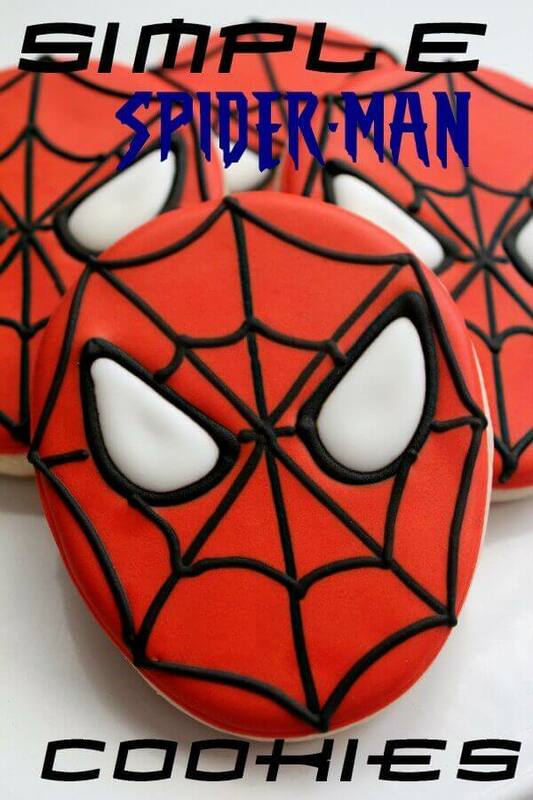 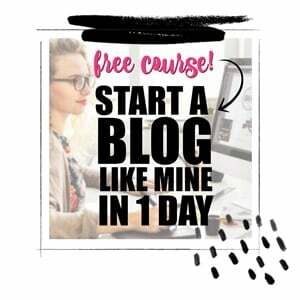 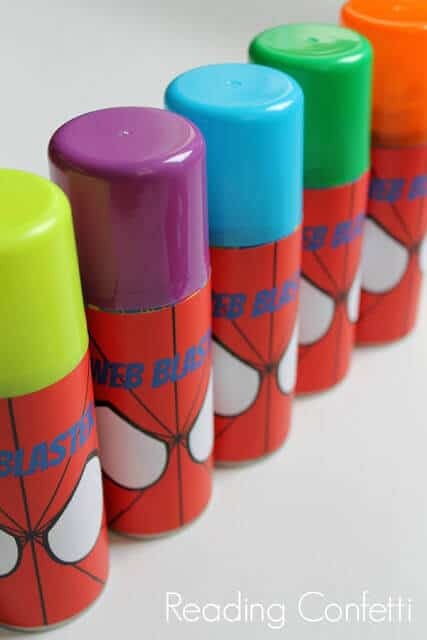 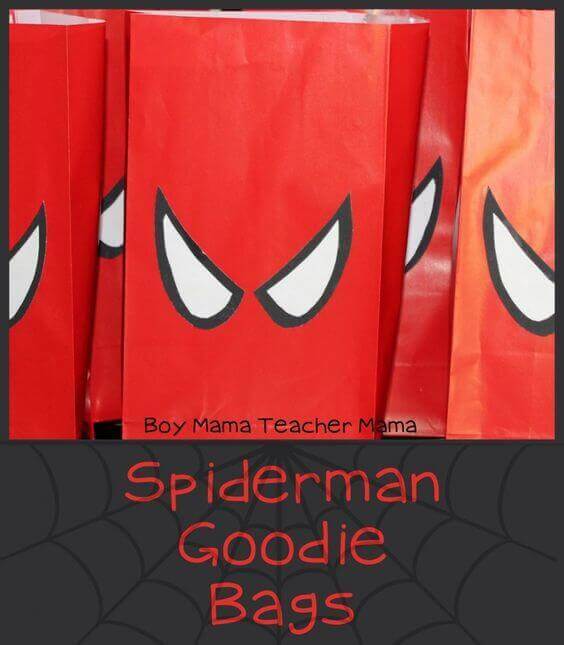 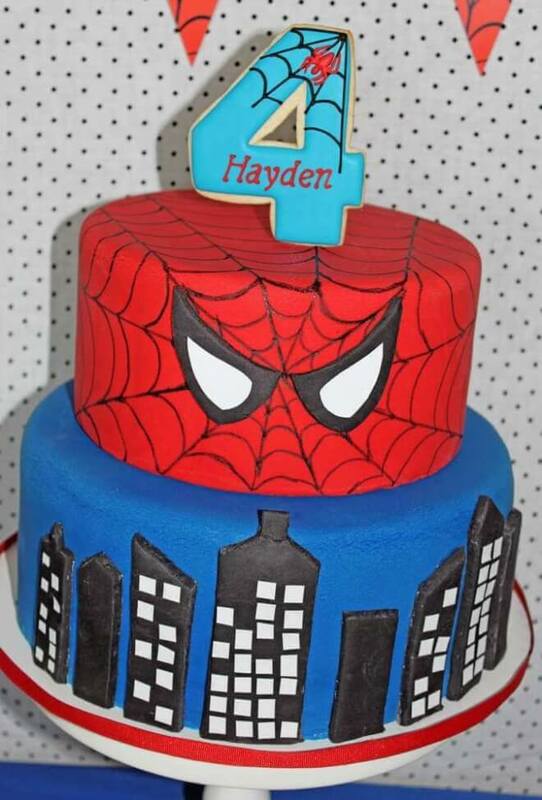 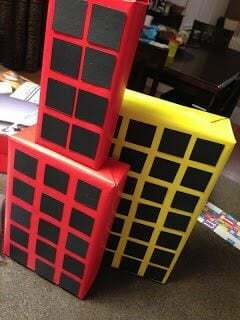 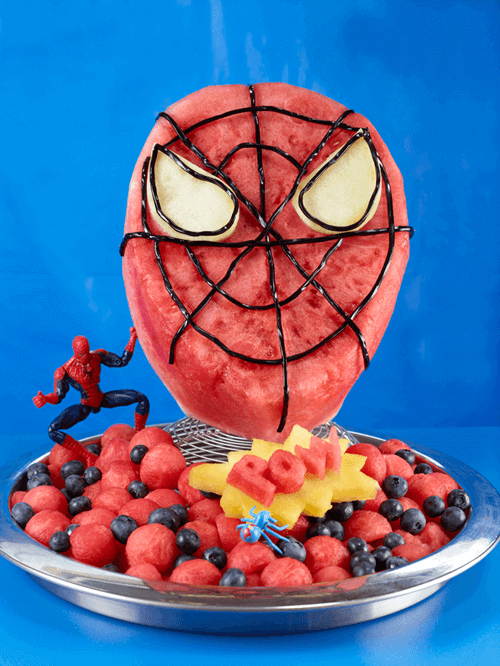 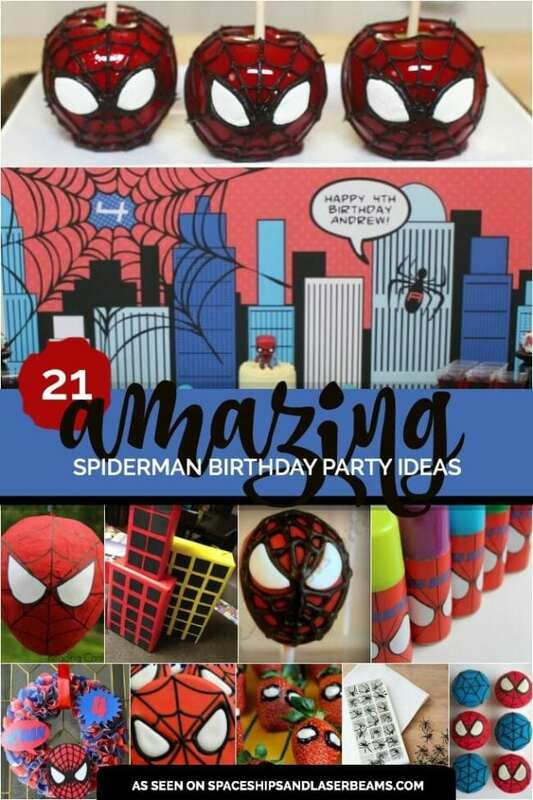 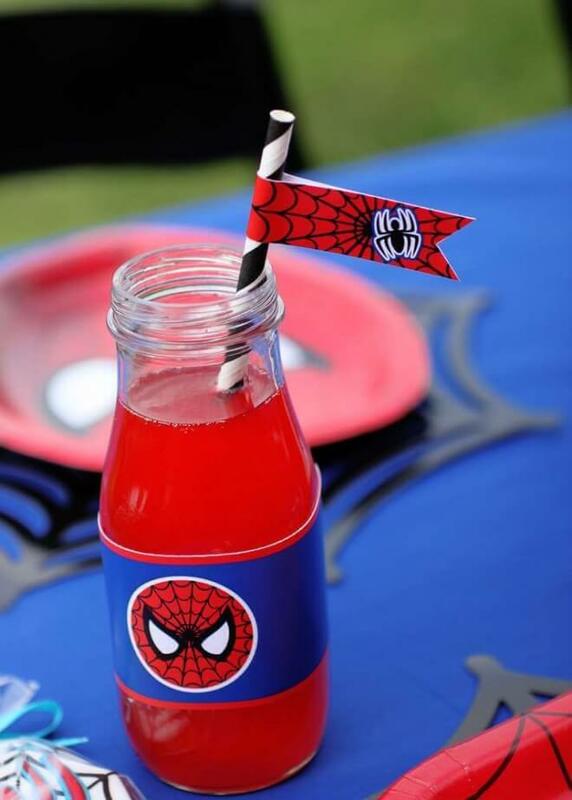 You can make Spiderman masks, birthday cakes and cupcakes, and even a piñata, not to mention some amazing decorations, party favors and birthday party games, too. 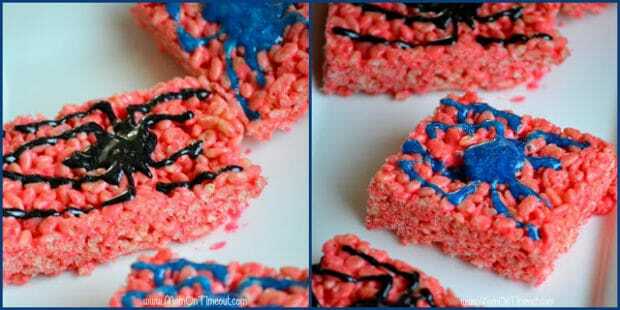 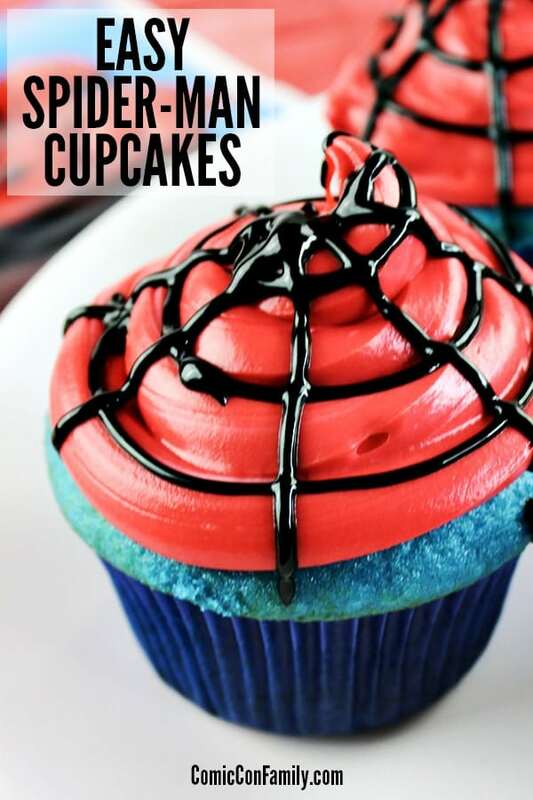 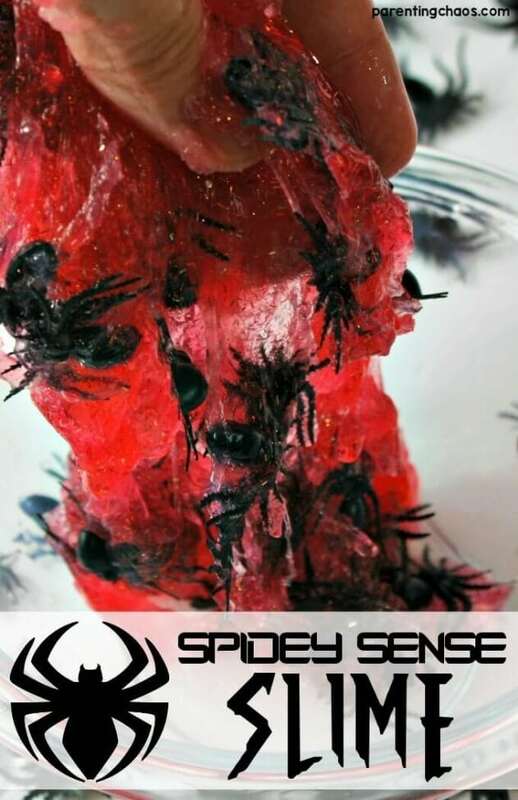 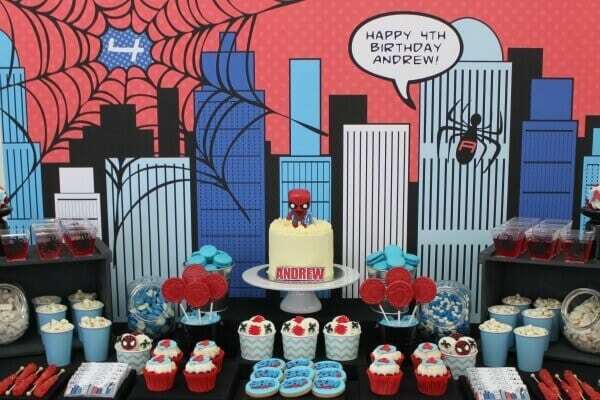 Check out these Spider Web Cupcakes that are perfect for your next Spiderman-themed party. 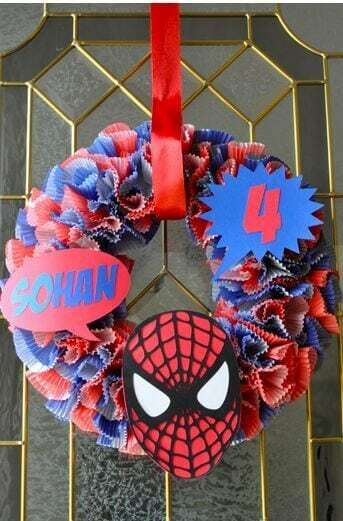 Do not miss this DIY Mini Superhero Shield craft idea your kids will love. 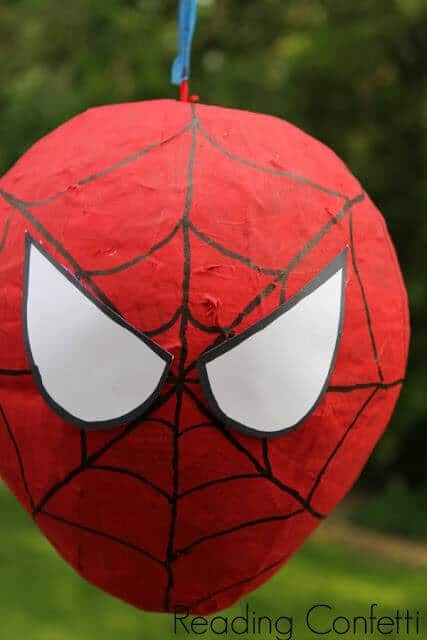 If you have some time to spare and would like to save yourself the expense of a store bought piñata, you can recreate this Spiderman piñata yourself inexpensively! 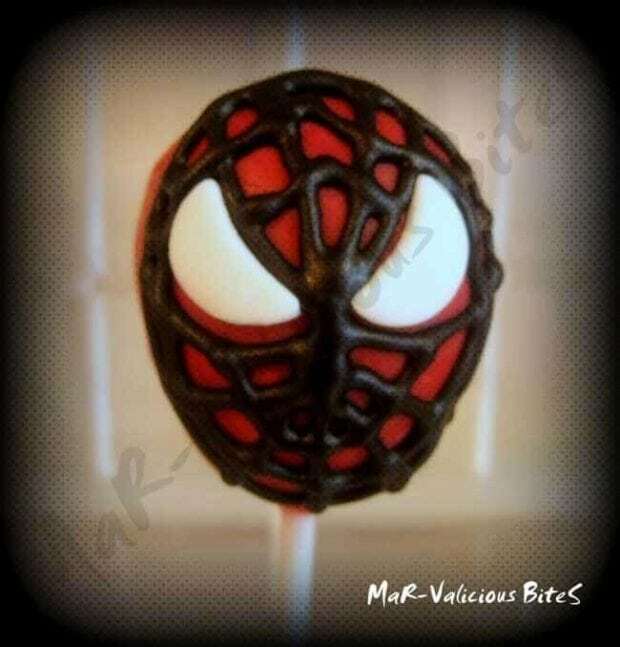 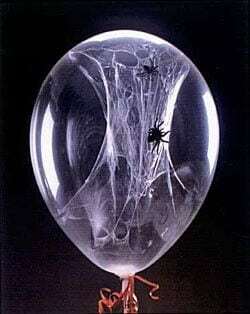 Just follow the paper mache process using a balloon, newspaper strips and glue! 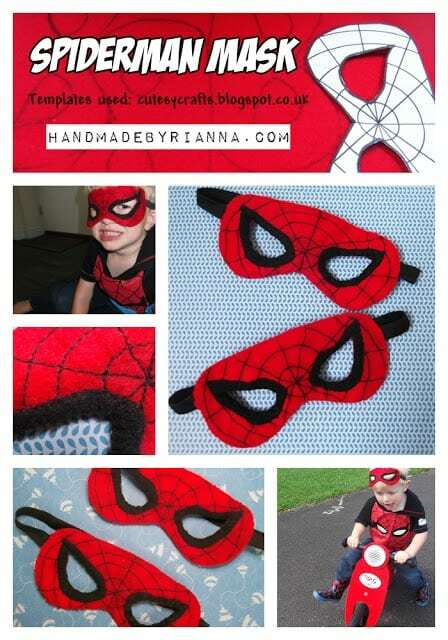 Add a coat or two of red paint, followed by some hand drawn lines with a black permanent pen and glue on some white paper eyes!